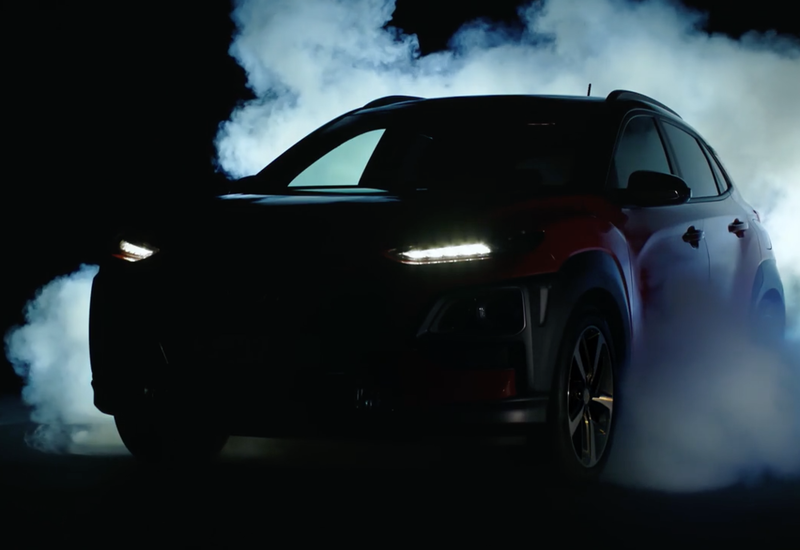 Ahead of its official summer unveiling, Hyundai has released further details of its new Kona SUV in a short film. The latest SUV in Hyundai’s European range, the Kona continues the brand’s new design identity with a ‘progressive character’. The silhouette shows ‘aggressive’ body styling, featuring sleek and sharp lines for a wide stance, with a twin headlamp design. 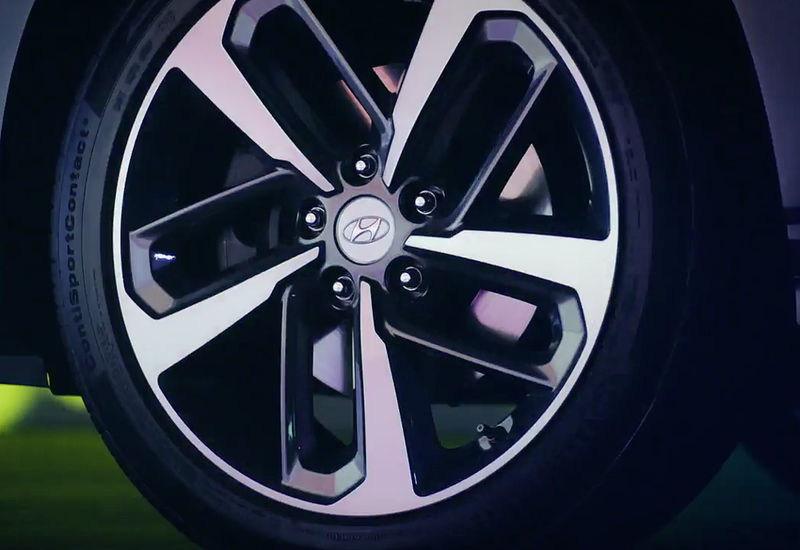 The new SUV clearly runs on large alloys and also features Hyundai's new Cascading Grille. The Kona also offers the latest technology, making premium features more accessible for a convenient and safe driving experience, says Hyundai. A new feature - and a Hyundai first - is the head-up display which projects key driving information directly into the driver’s line of sight. The eight-inch projected image with a class-leading luminance of 10,000 candela per square metre guarantees daytime visibility and supports safe driving. Further information will be released in the near future, with the Kona set for an official unveiling this summer.